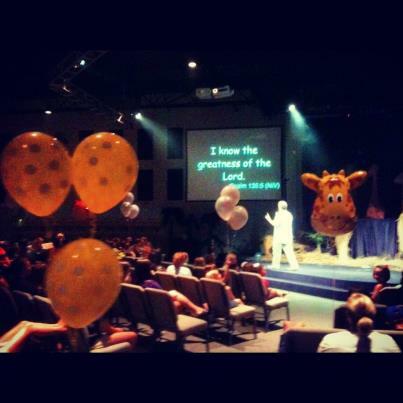 No Service on Wednesday, but VBS Continues! We are having a blast this week, as God is touching the lives of many children. Simultaneously, the adult volunteers are growing together each night as an efficient team. Beyond this week, our church is going to keep focusing on kids. The discipling of our kids is EVERYONE’S RESPONSIBILITY. We won’t have Wednesday night service this week (July 18), but it is going to be a great night of ministry at CIL as night #3 of VBS takes place.